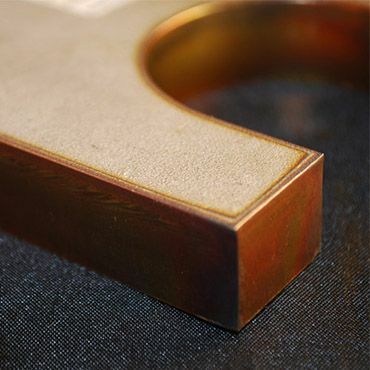 All material grades are offered, and we keep many popular grades and thicknesses in stock, however if we don’t we can usually source your required metals within 48 hours. We will also happily cut your free issue material if required. If you are unsure about the most appropriate cutting method for your requirement, contact our Sales Team and they will be happy to advise you. Often touted as an alternative to flame cutting, high definition plasma cutting is perfect for profiling carbon/mild steels, aluminium and stainless steel up to 40mm thick. Our twin-head plasma machine can handle sheet and plates up to 12mx5m. 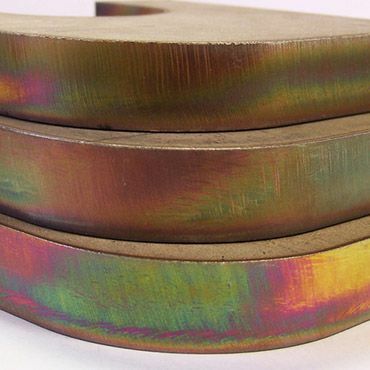 With over 35 years experience providing a high-definition plasma profiling service, Charles Day continues to provide this traditional and cost-effective method of profiling steel. 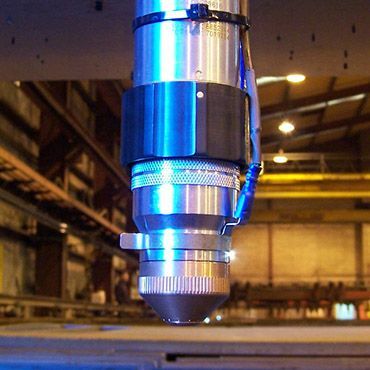 High-definition plasma profiling has the advantage over flame cutting due to its ability to profile stainless steel and aluminium – alongside a vast array of carbon steels. Our twin-head plasma cutting machine offers a cutting bed 12m x 5m and is an ideal choice for large sheets requiring a higher accuracy edge squareness than flame cutting. As well as providing a smoother cut edge compared to flame, hi-def plasma cutting can also prove to be faster and cheaper than flame on certain thicknesses – If this is the case, we will always offer you the choice between cutting methods to ensure you get the best value profiled parts. Our plasma cutting capacity enables us to handle a wide variety of enquiries, contact our Sales Team today to find out how we can help. Thickness tolerance in accordance with BS EN 10029:2010 Class A. Edge squareness less than 3 degrees through part.